When parties separate it is often necessary to establish living arrangements for the children of the relationship. At Holden Barlow our Family Lawyer in Perth can provide appropriate advice to organise who the children will live with and how much time they will spend with the other party. Additional advice can be provided by our Family Lawyers in Perth regarding specific issues such as schooling, relocation and change of name. 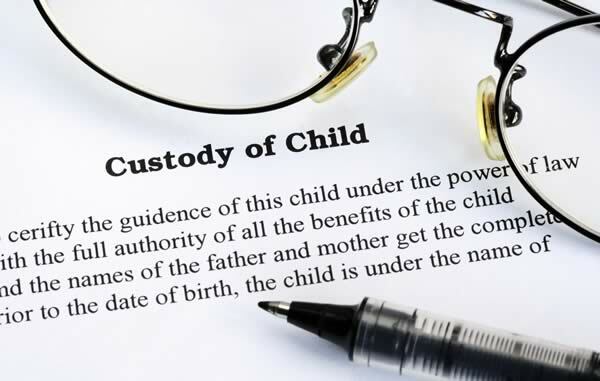 If your matter has to proceed through the Family Court then at Holden Barlow we can provide you with court representation by our Family Lawyers in Perth to assist you in achieving the most favourable outcome for you while remaining child focused.